Although digital delivery of video continues to dominate the video home entertainment market, it’s still too soon to count out Blu-ray and Ultra High-Def (UHD) Blu-ray completely, according to Bob Michaels, Sr. VP & GM, Global Fulfillment of Deluxe Entertainment. “It’s been an interesting ride over the last several years,” he told the Media & Entertainment Services Alliance (MESA). In recent years, his company has spent a lot of time “remastering and preparing UHD content” for distribution, he said, noting Deluxe handles digital and physical video content distribution. In the process, he’s also seen an increased opportunity to remaster Blu-ray Discs also – “especially with key franchise” and catalog titles, he said, noting theatrical releases are continuing to be released in Blu-ray and now UHD Blu-ray as well. 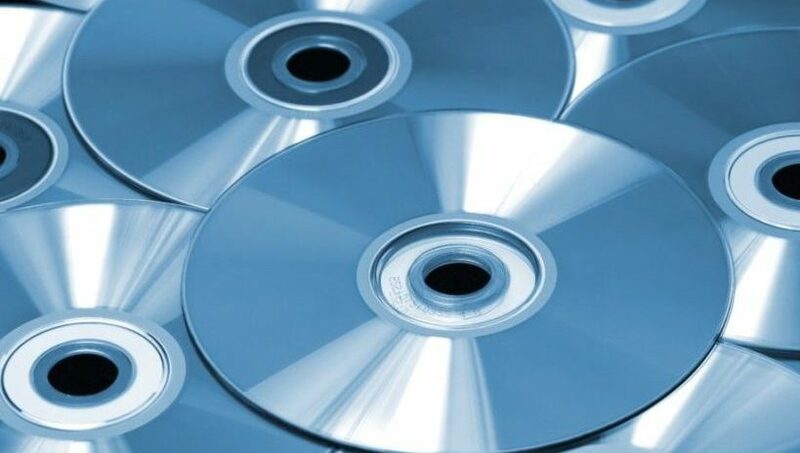 At the same time, another major trend is helping to give Blu-ray and UHD Blu-ray a boost, Michaels said, pointing to the fact that, although Amazon, Hulu and Netflix have become dominant video content distributors, those companies have rotating copyright cycles to stream certain titles. That creates gaps in content libraries for movie classics and even recent blockbuster movies, forcing viewers to increasingly turn to Blu-Ray and UHD Blu-ray when they want to access their favorite content, Michaels said. That shift in viewing platforms is creating “a second renaissance for the Blu-Ray disc,” according to Deluxe. There is “a little bit of uncertainty” around how long any streaming service will have a particular movie or TV show available, Michaels told MESA, noting: “You could watch your favorite show or a favorite feature at one point and then log back in down the road and then find out that they no longer have that film available to you. So, you kind of start scrambling” for a way to watch that title. And the physical video content business is “still a healthy business for us” at Deluxe, he went on to say. Michaels called time a major challenge for Deluxe and the industry in general, noting it takes a while to author a disc, get it out to a manufacturing plant and then distribute it. While “100 percent of the work that we process from a title perspective” remains HD, he said, “the majority of that is also accompanied by a UHD master.” While new content that’s being produced is often coming to Deluxe in UHD, he said whether it’s actually made available to consumers to watch in UHD “really depends on [a client’s] distribution partner about how they’re distributing” that content, including what portal it’s using. He predicted 2019 will be an “interesting year,” explaining: “We have some pretty significant online portals starting this year from major studios” – including Disney, with Disney Plus — and “your ability as a consumer” to access your favorite movies and TV shows going forward is going to increasingly be an issue for many consumers. Michaels himself said he “converted a long time ago to having my own digital locker” in place of the DVD shelf that many of us typically had. But he said: “I think what’s worrying is if you go to that locker and it’s no longer available or if it’s been somehow disrupted a little bit through rights management.” That stands to be a concern for not only those of us who used to buy packaged movies, but also the “next generation of users who [don’t necessarily] even understand what the physical product” was in years past, he said. When it comes to the most significant TV series, meanwhile, box sets continue to “cater to avid collectors,” he said. But “non-traditional” distributors including Amazon and Netflix are “disrupting the market with good and great content that doesn’t necessarily get to discs,” he said. Consumers “still want to watch that stuff,” he pointed out. Consumers who have subscriptions to those services will “know where they can get it because those platforms have created” much of the content themselves, he noted. But he asked: “Where do those consumers go to grab those series” not created by online portals including Amazon and Netflix? In cases like that, consumers will have to “revert to those box sets” if they want to watch those shows, he said, predicting that will continue to help Blu-ray and UHD Blu-ray survive for the foreseeable future.